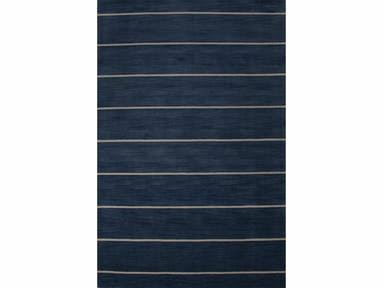 This rug embodies the warmth and colorful surroundings of the coast with traditional coastal stripes in a dark denim blue. Wool is artfully hand-tufted making this ideal for today’s contemporary living space. 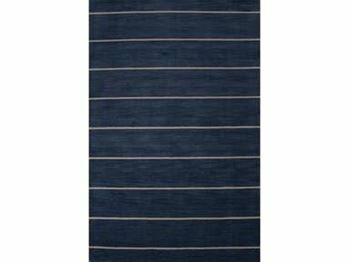 Rug is flat woven wool with a cotton backing.